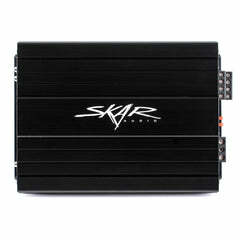 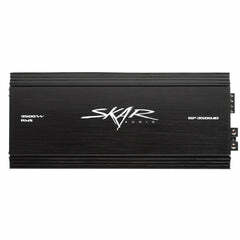 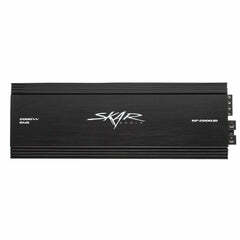 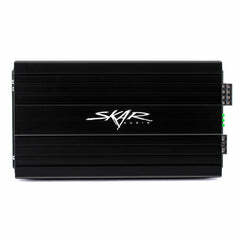 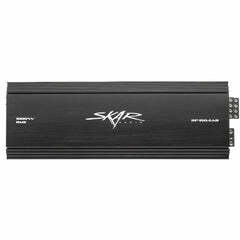 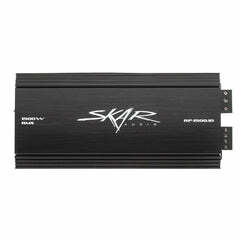 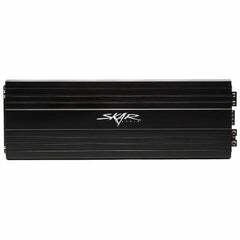 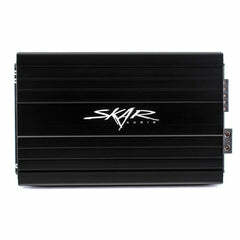 The Skar Audio SKv2 amplifiers represent the pinnacle of amplifier innovation and engineering. 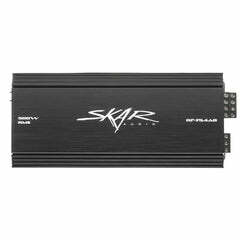 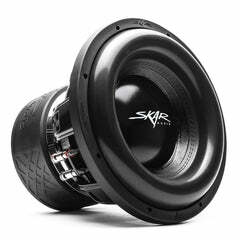 Designed for the most serious audiophiles, the SKv2 product lineup is built for competition and will provide extremely high levels of power output. 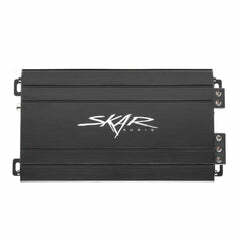 These amplifiers utilize a heavy duty aluminum heat sink, which when combined with the advanced internal circuitry design, allow them to operate cooler for maximum efficiency. 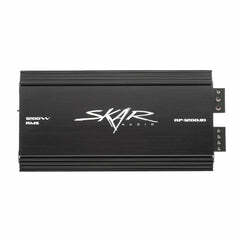 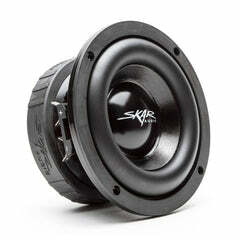 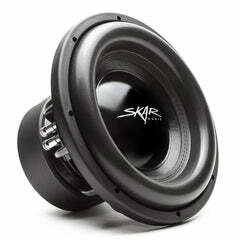 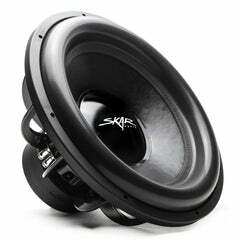 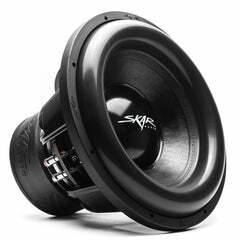 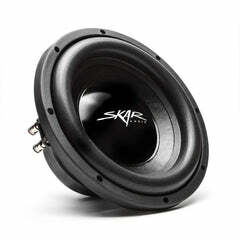 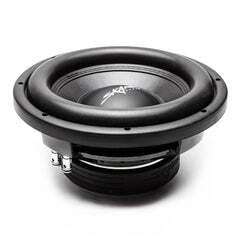 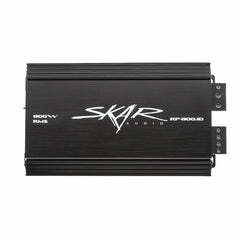 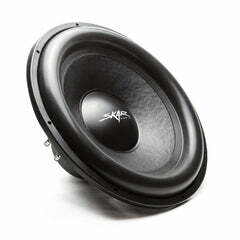 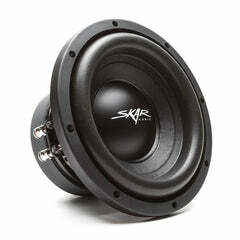 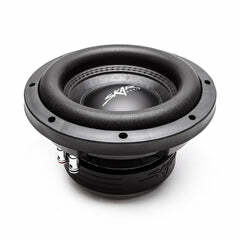 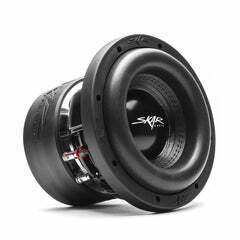 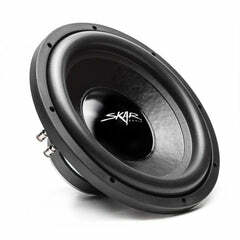 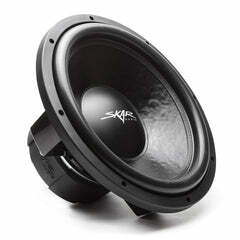 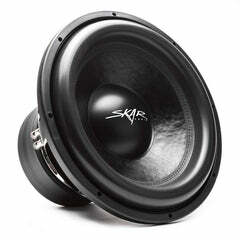 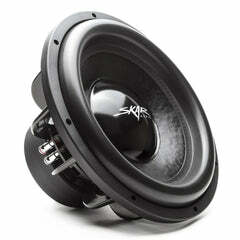 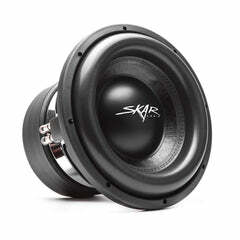 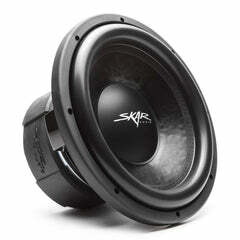 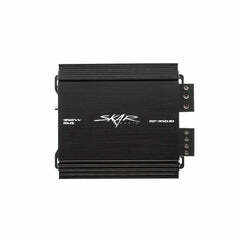 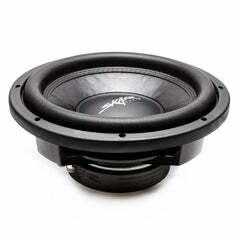 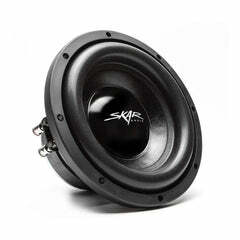 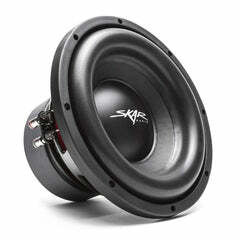 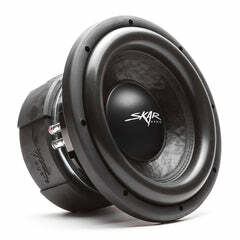 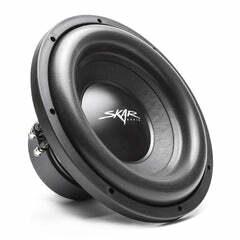 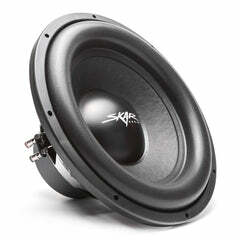 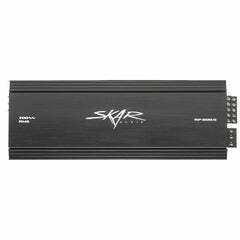 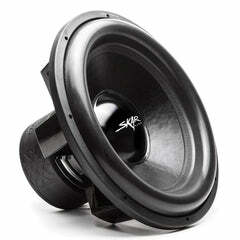 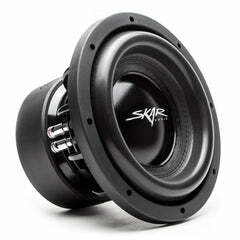 In addition, the SKv2 series are conservatively rated, and will outperform others in their class with ease. Furthermore, these amplifiers all feature 4-Way protection circuitry, which allows the user to push them to their limits, but all while having the peace of mind that the amplifier will protect itself to ensure for long term reliability and use.